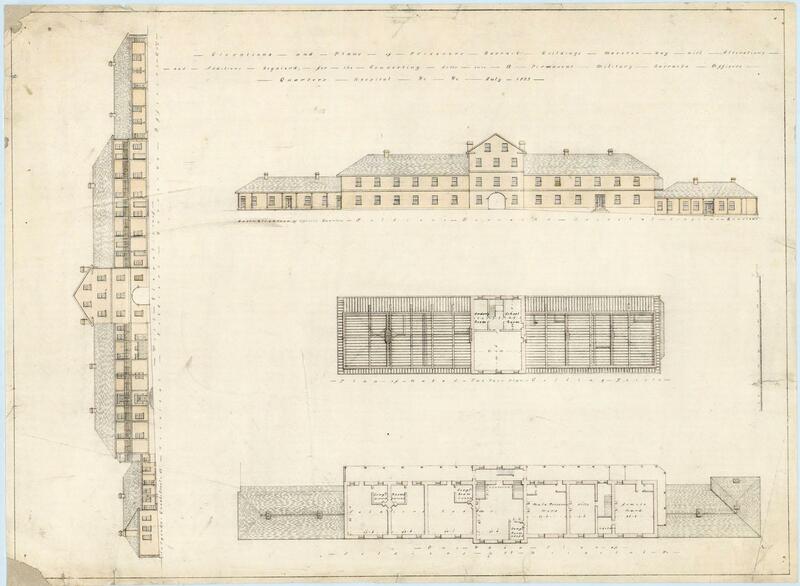 Established in 1824 the penal settlement at Moreton Bay was a place of secondary punishment to house hardened criminals and recidivist prisoners. what about the initial settlement at Redcliffe? 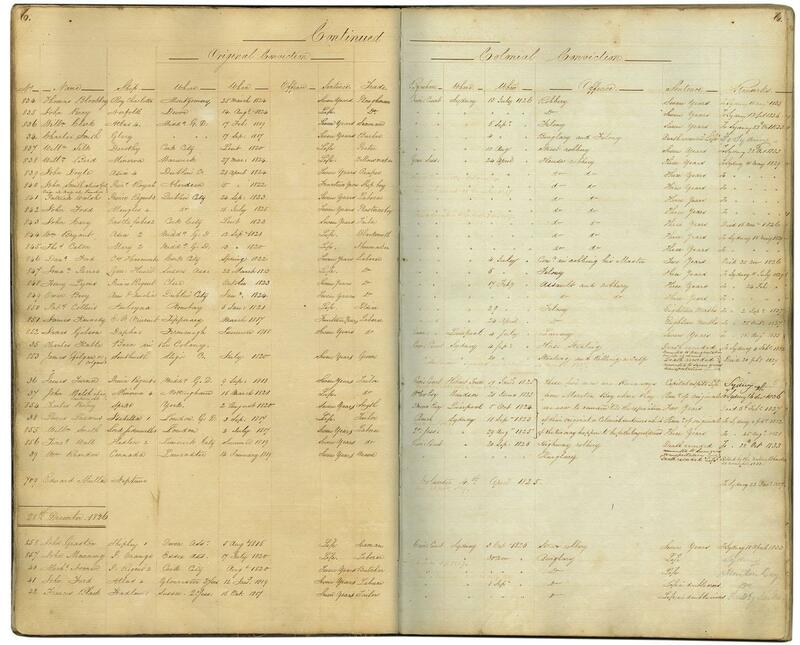 Although we hold limited records in our collection on the initial convict settlement at Redcliffe, we do have a collection of records on the early convict settlement in the Moreton Bay region, which covers the time period of the initial settlement at Redcliffe and the subsequent settlement at Brisbane. More information on these records is available on our website – http://www.archivessearch.qld.gov.au/Search/BasicSearch.aspx. The records of the Colonial Secretary’s Office New South Wales however may be helpful for any further research into Redcliffe. 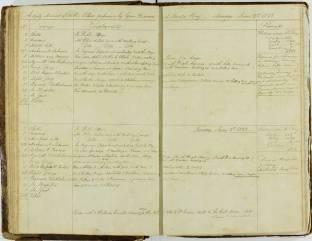 You can access records of the Colonial Secretary’s Office New South Wales through the State Library of Queensland and State Records New South Wales. Wonderful thanks for sharing, during this time there was the Mission at Zion Hill (now Nundah) do you hold any maps of this area? My husband comes from Mr Wagner. Hi Jackqueline. Thank you for your question. I used this web resource to verify dates of the naming of the mission, Zion Hill Mission (1838-1848) http://missionaries.griffith.edu.au/qld-mission/zion-hill-mission-1838-1848 , and there is a map sourced from the State Library of Queensland on the web page. 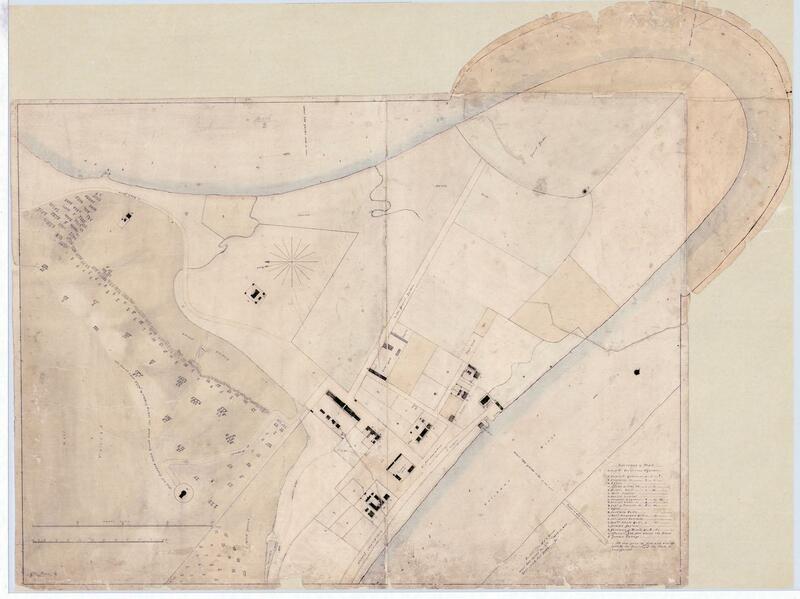 QSA does not seem to have any early maps showing the mission in the years prior to 1850, so I recommend you contact the Museum of Lands, Mapping and Surveying using this email address museum@dnrm.qld.gov.au and request to look at the early survey plans. Kind regards, Joanne. Can I get more information about Why Morton Bay became a free settlement? Was a natural progression following Allan Cunningham’s discovery of Cunningham’s Gap. His glowing reports of the country of the Darling Downs led early Settlers into the area. There was a push in early settlement by the need to avoid being charged for the land by the colonial government of NSW and attempts to define the limit of settlement was ignored. The reason Brisbane was set up is that it was believed to be escape proof, by being too far from settlement. However with the arrival of settlers into the Darling Downs and pressure brought by them to be able to use Brisbane as a transport hub ( the story of that is another issue) and the ignoring of the area of prohibition into the Convict area it was seen as an impediment. The process of becoming a free settlement was slow and can be better understood as a gradual decline of the convict element and a growth of the free settlers. Gibbs the last commandant fo the convict settlement tried settlers in the Helidon Area for massacring Aboriginals there ( beginning of the frontier wars in Queensland see Frank Uhr report in the RHSQ). Your question really deserves a bigger answer but basically, a combination of escapes from Brisbane destroying its reputation as an escape-proof prison combined with the outward growth of early settlement areas meant that the original purpose was redundant. I am looking for any records of the soldiers under Millers command during the early settlement of the penal colony. I am descended from Pvt. William Cox and his wife Hannah whose daughter Mary was born soon after their arrival. Any advise of where to look for his possible records would be much appreciated. how many died at moreton bay? Thanks for your comment, we don’t have specific figures to show how many people may have died at Moreton Bay in this time period. Thanks for your comment Kerry, we may hold some records that will help with your family history research. It’s best to send research questions to QSA using our online enquiry form so we can provide you with some advice and help you with your research. hello i do need information on what was life like for the free settlers in moreton bay??? Hello – QSA does not hold much in the way of genreal infomration like this but there is a lot of information and a number of books available about life in Moreton Bay, for convicts and free setllers, at your local or state library. what was life like for the free settlers in Moreton bay at the time of the secondary penal colony? Hello – there is a lot of information and a number of books available about life in Moreton Bay for convicts and free setllers. Search the catalogue of your local or state library for information. What were the punishments in Redcliffe on 1824? Hello – we don’t have very much specific information regarding the initial convict settlement at Redcliffe. The records of the Colonial Secretary’s Office New South Wales may be helpful for research into Redcliffe. You can access records of the Colonial Secretary’s Office New South Wales through the State Library of Queensland and State Records New South Wales. why did the second settlement settle in moreton bay? Hi Luka – the answer to this one is neither short nor easy :). The State Library of Queensland [www.slq.qld.gov.au] can help with general background information about the history of Brisbane. Good luck. Hi – we’re glad you enjoyed our blog. Thanks for reading. We’d love to help you out, but we need some more information and more space to reply. Please use our online form – https://www.qld.gov.au/dsiti/qsa/request-form – to send your question through to our archivists. We agree, life was difficult at the settlement.